Ever wonder how you’re going to manage all the precious school papers your kids bring home, or in our case all the stuff they create in your home? I get a lot of questions on how we store all of our homeschool papers and records. I even wrote a post on Storage and Record Keeping. But what about the special things you want to keep permanently? And how about those pictures that you take each year to show how your kids have grown? Enter the “My School Memories” kit! 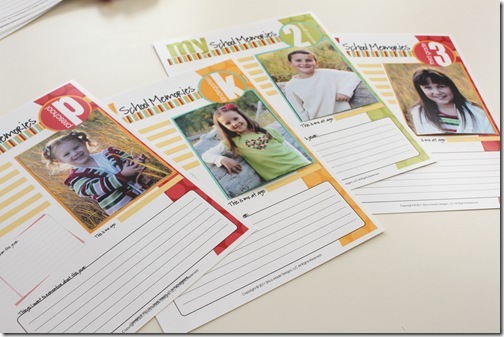 Awhile back, like before I had 4 kids and started homeschooling, I had intentions of scrapbooking a page or more for each of my children to help show their progress from one year to the next. Sadly I’ve been so busy preparing lesson plans and taking care of our house that I haven’t exactly had time to follow through on my plans. So in response to that, I created some super easy and cute school memory pages to help make it easier for me to remember these years! 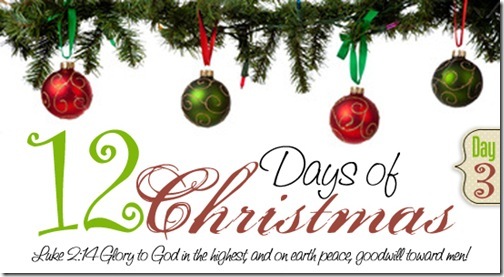 AND… in the spirit of Christmas gift giving I’m going to share them with you for FREE! Each page is already set up for you, so all you have to do is print the PDF then glue on a picture and fill out some information! And if you noticed, I worded the pages so that your children can fill in the information themselves! Not only does this take some of the work off of your plate, but how cute will it be to see their own handwriting as they journal about their favorite things from one year to the next! 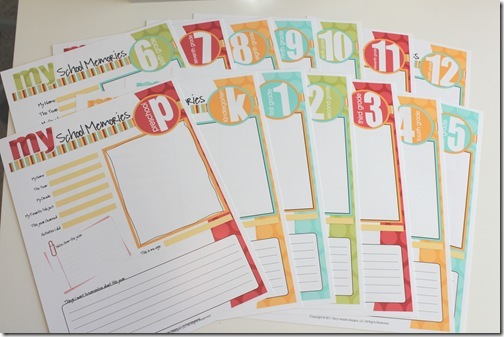 The pages go from preschool all the way to 12th grade, and included in the printable are little labels for your file folders along with instructions on printing them out. 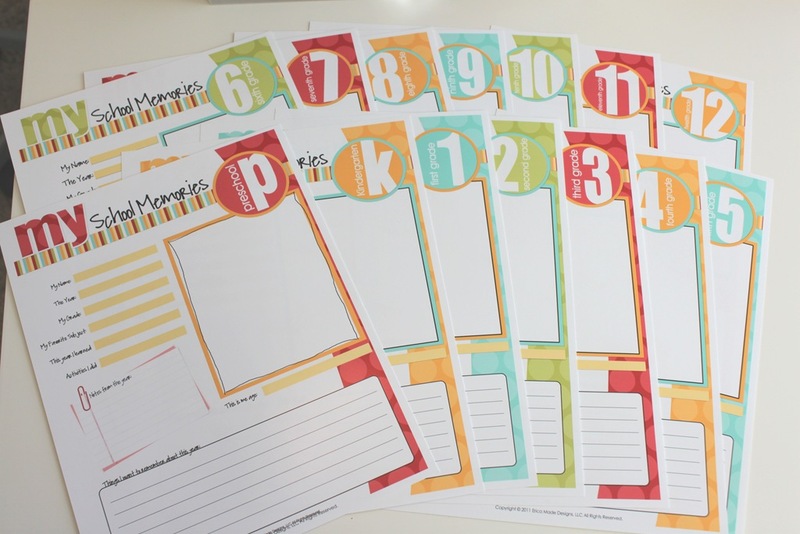 Since I know there are homeschoolers and non-homeschoolers who read my blog, I made 2 versions of these printables for you! Click below to download the one you would like. The kits are basically the same, but I switched out a few of the questions so they make sense for either of your educational choices! Currently I am keeping their favorite pieces of art and things I want to remember in these file folders. I place the cover page with their photo in folder in the front, then I can easily add in anything they make throughout the year. I used the Smead Oversized File folders for this project. I went ahead and printed one set for each of my kids and then added them to their file folders so they’re ready to go. All I have to do is add on a picture each year, then at the end of the year I’ll have them fill in their pages. I hope you enjoy these, and happy memory keeping! Erica – I was totally gonna take advantage of your Christmas Gift – but I don’t see a download link? Wow! These are awesome! I have been looking for something like this. Thanks so much for sharing them! I just can’t figure out how to download them, I don’t see a link or anything. Am I missing something? 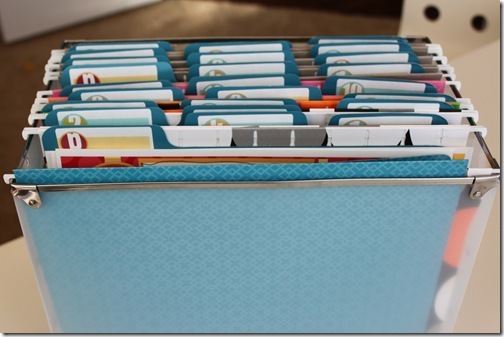 …I get a lot of questions on how we store all of our homeschool papers and records. 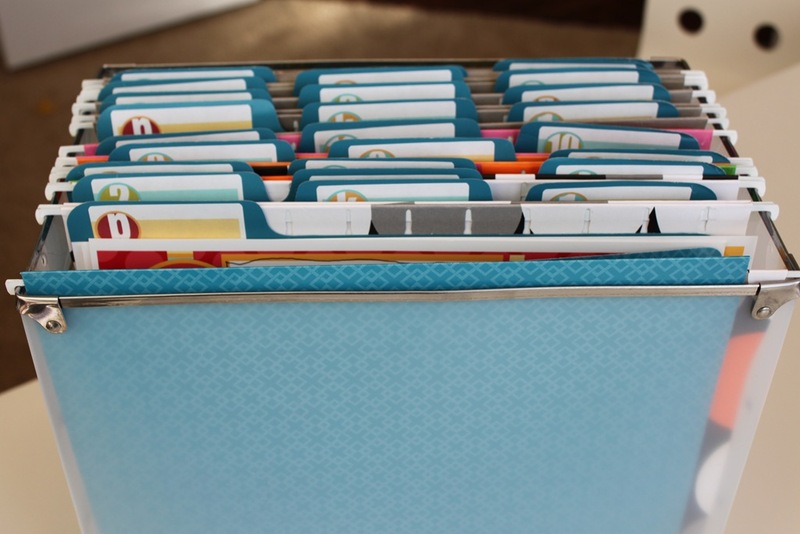 I even wrote a post on Storage and Record Keeping. But what about the special things you want to keep permanently? And how about those pictures that you take each year to show how your kids have grown? 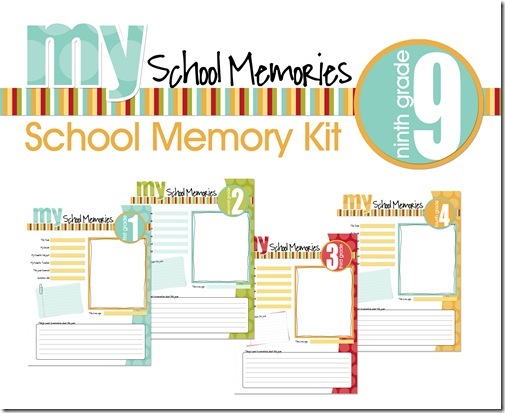 Enter the “My School Memories” kit! Thanks a bunch, I hope to download these as well! 🙂 Thank you! same here, they look awsome thanks! ERICA! Thank you so much! I am so excited for these. I only wish I had this way back when they first started. But now is better than never!! BTW Congrats for getting chosen to write on Candace Bure’s magazine…what an honor! WoW!!! How can I download this file? This is great! Thank you so much for sharing!!!! what a great idea! but, maybe I’m missing it, how do I download it? 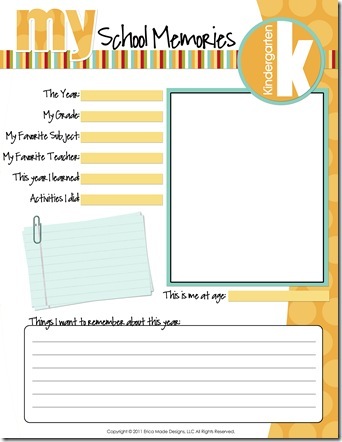 Has anyone had luck downloading the homeschool memories sheet? When I click the link it says “nothing found”. When I right click and say “Save link as” it downloads, but then won’t open the pdf. It doesn’t seem like the homeschool version of these pages are working. Would love to have a copy. Thank you so much! Actually, we aren’t getting either of the links to work. Sorry.